The average teacher impacts 3,000 students over the course of his or her career. Skilled teachers lead to better student outcomes, and research shows that teacher quality has a significant impact on student growth. By supporting teachers in reaching their full potential, districts have the opportunity to impact the academic trajectories of countless students. 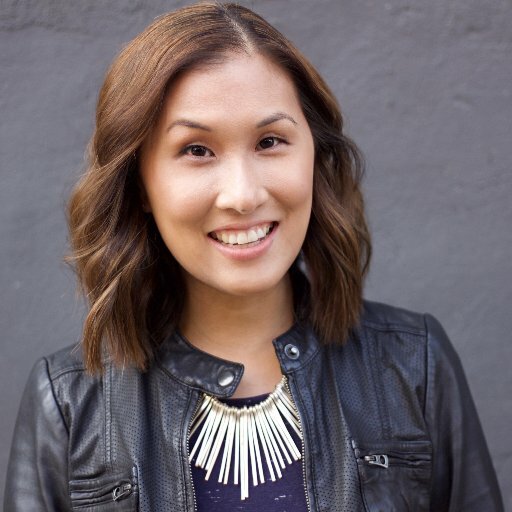 Jennie Magiera is the Chief Program Officer for EdTechTeam, working on diversity and equity in education initiatives. Previously, she was the Chief Innovation Officer at Des Plaines Public School District 62, the Digital Learning Coordinator for the Academy for Urban School Leadership and a Chicago Public Schools teacher. Jennie uses her classroom experiences to inform her work supporting educators to create new and better opportunities for their students. She believes that despite the many challenges facing schools today, every classroom can be a place for “edventures”: student-centered, passion-based experiential learning. Her work centers around acknowledging problems and finding innovative ways to navigate them so as to allow teachers and students dive into these classroom edventures. Jennie shares her experiences taking risks in the classroom and helping others to feel comfortable doing the same in her book, Courageous Edventures.